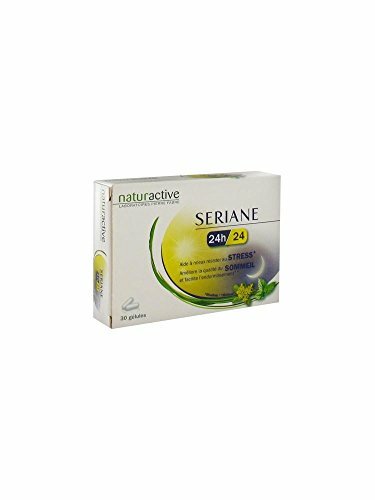 Naturactive Seriane 24H/24 30 Capsules is an original combination of plants extracts, vitamins, minerals and alpha-casozepine. The alpha-casozepine brought by a milk protein hydrolyzate is a patented active from natural origin. Seriane 24H/24 offers two solutions: Thanks to the day formula, you are more resistant to stress, thanks to the night formula, the quality of sleep is improved. Naturactive Seriane 24H/24 30 Capsules is an original combination of plants extracts, vitamins, minerals and alpha-casozepine. The alpha-casozepine brought by a milk protein hydrolyzate is a patented active from natural origin. Seriane 24H/24 offers two solutions: — a day formula combining the rhodiola extract, vitamins, minerals and alpha-casozepine. 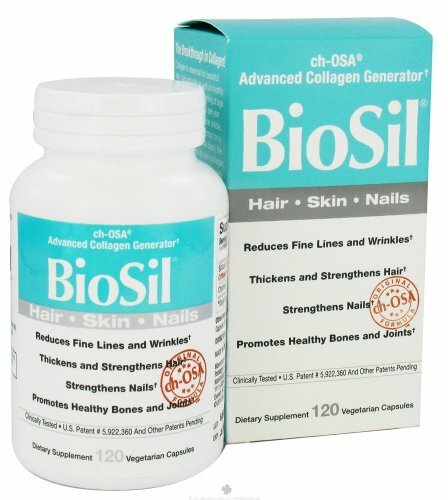 The rhodiola is an intellectual toner and enhances the organism resistance face to stress. — a night formula combining melissa, minerals and alpha-casozepine. The melissa is known for its soothing properties:to help improve the sleep quality and to enhance sleeping. 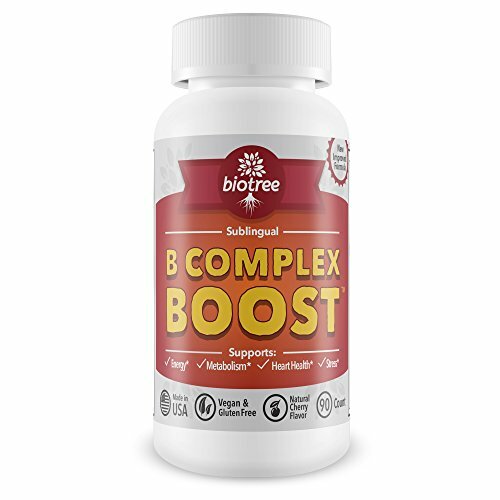 The vitamin B6, magnesium participate to the good psychological function. 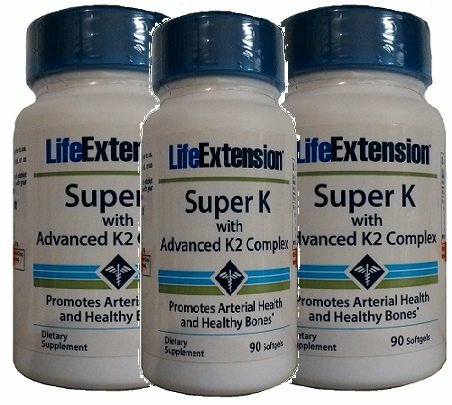 Zinc participates to maintain the cognitive functions. Thanks to the day formula, you are more resistant to stress, thanks to the night formula, the quality of sleep is improved. Thanks to the day formula, you are more resistant to stress, thanks to the night formula, the quality of sleep is improved.